For anger to be legitimate, a sin needs to have taken place. Sin is a violation of God’s law. Romans 3:23 says, “For all have sinned and fall short of the glory of God”. Make sure that a sin has actually occurred. Bear in mind that in a dispute between two people, “Every charge must be established by the evidence of two or three witnesses.” (2 Corinthians 13:1). A passion for God’s glory must be the concern of the person’s anger. 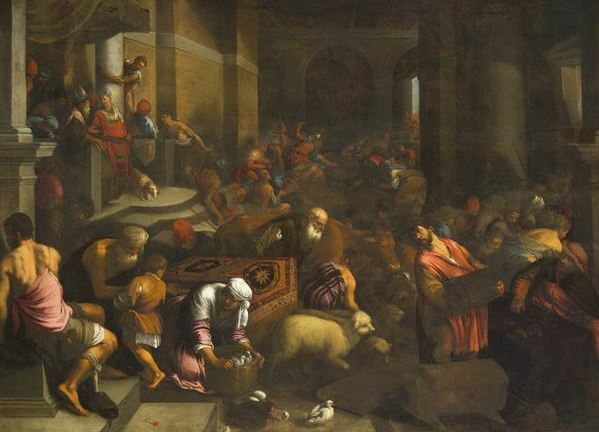 Jesus displayed this kind of passion in John 2:13-17 when he drove the money changers out of the temple (Cf. Psalm 69:9, Psalm 119:139). When the righteousness of God is violated, zeal for God’s glory is the natural response. The passion must not be for one’s own glory or desires. The expression of anger needs to be gentle. Gentleness is a fruit of the Spirit (Galatians 5:22-23). Paul tells the Galatians that if anyone is caught in any transgression, you who are spiritual should restore him in a spirit of gentleness (Galatians 6:1). James tells us to be quick to hear, slow to speak and slow to anger, for the anger of man does not bring about the righteousness of God (James 1:19-20). In other words, human anger has no power to force righteousness on people. Righteous anger meets godly criteria: an actual sin needs to have taken place, it needs to be rooted in a passion for God’s glory, and it needs to be expressed in a righteous way.